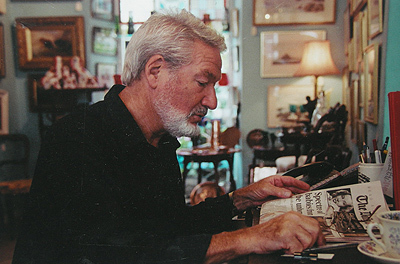 Barnes Thomas sold the Studio of Peter Thursby (1930-2011). Barnes Thomas sold Walter Langley (1852-1922), Knitting, 1890, for £54,000. 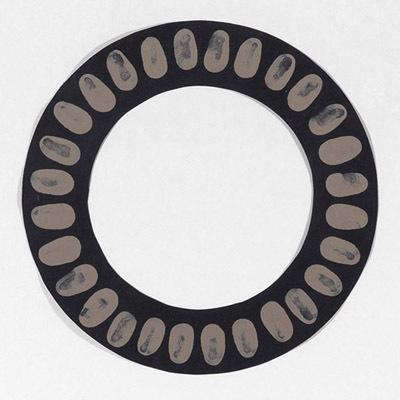 Richard Long - Muddy Finger Circle sold for £5,200 against a guide price of £3,000-£4,000. 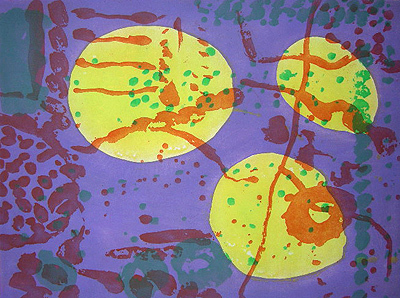 A series of 11 etchings by Patrick Heron exceeded expectations. The series that was the last produced by Heron was entered for sale with a £6,000-£8,000 guide. After fierce bidding the lot sold to the telephone for £10,400. Barnes Thomas celebrated 5 successful years with a cocktail party held at Treriefe House. A painting by Simeon Stafford was presented to the auction house. The Hairdresser from the US. 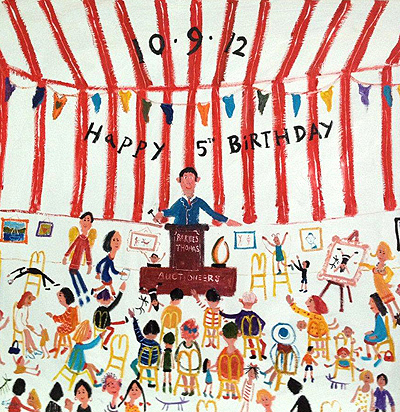 An important and well documented painting by Plymouth artist Beryl Cook arrived back from the United States to be sold in Penzance. 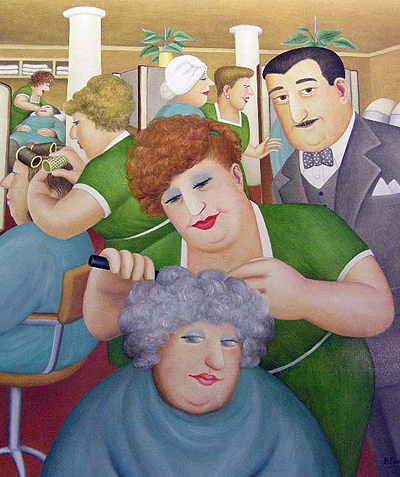 The painting entitled ‘The Hairdressing Salon’ was purchased by the vendor from the Portal Gallery, London. 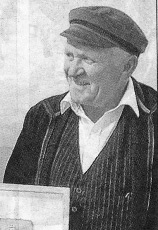 The painting was illustrated on page 73 of the book ‘Beryl Cook, The Bumper Edition’ published by Weidenfeld and Nicholson. The painting sold to a local collector for £30,000. A late 17th century portrait was found in a Devon potting shed wedged between two sheets of plasterboard. 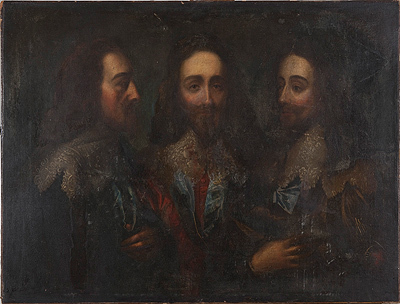 The painting was a triple portrait of Charles I and a copy of Anthony Van Dykes (1599-1641) 1645 work which was sent to Rome to be translated in to sculpture by the famous Bernini, the original being in the Queens Collection. The work was entered for auction with a £3,500-£4,500 selling to a keen bidder for £9,400. 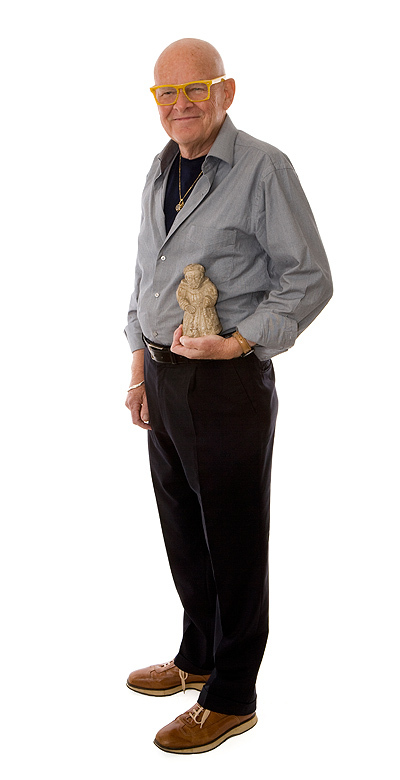 New York art connoisseur and collector of sculptures Paul Wingett sold his collection and contents of his New York and St Ives residence at auction. Held in a marquee on the Lawn of his St Ives home, Barnes Thomas conducted an auction which highlighted a collection that spanned a life time. Works by Patrick Heron, Alfred Wallis, Sandra Blow, Alberto Morrocco, and Mario Marini all went under the hammer without reserve. 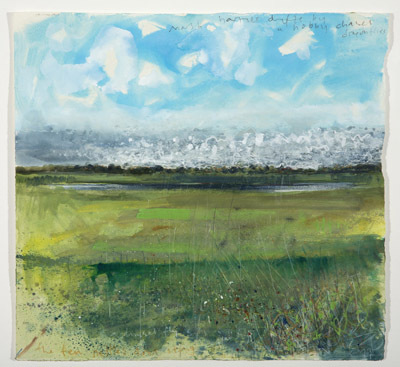 Barnes Thomas was instructed to sell Truro’s prestigious Lemon Street Gallery archive of works by Kurt Jackson. 23 works all went under the hammer selling to all corners of the Globe. 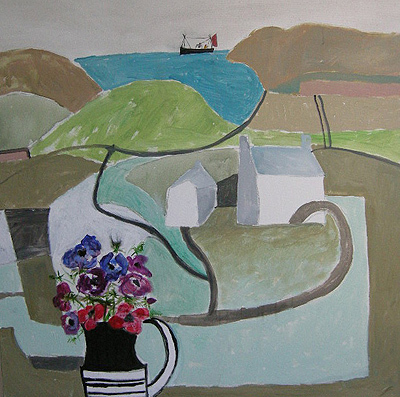 A large work by Newlyn Society artist Daphne McClure made a world record price at auction. The work on canvas which measured 40” x 40”and entitled ‘A Homage to Ben Nicholson’ exceeded its presale estimate of £5,000-£6,000 selling for £7,000. Barnes Thomas was instructed to sell the stock and chattels of respected antique dealer Tony Sanders. The sale was held without reserve with 800 lots being sold over two days. 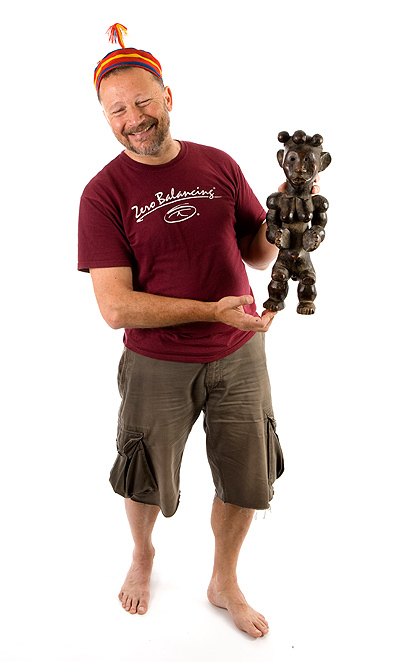 Artist and collector Tim Newman says "Out with the old in with the new" and sold the entire contents of his home and studio without reserve. From African art to paintings by John Miller, the sale was perhaps the most eccentric and eclectic held by Barnes Thomas. Barnes Thomas held a specialist Jewellery sale at the Hotel Tresanton, St Mawes with kind permission of Olga Polizzi. The 336 lot auction boasted lots ranging from £50-£50,000. 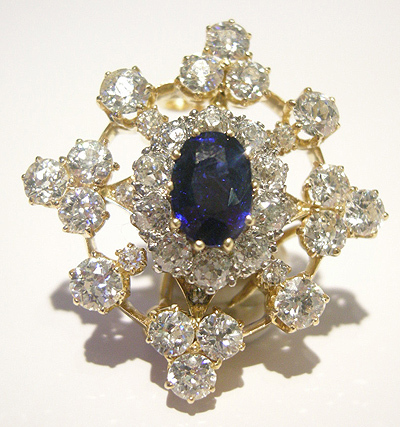 A very fine Edwardian gold and mounted sapphire brooch/ hat pin created national interest eventually selling at £13,400 against a presale estimate of £4,000-£6,000. 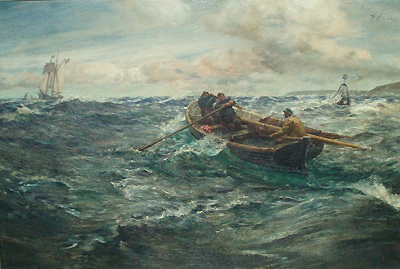 A work by Falmouth artist Charles Napier Hemy makes a world record price of £39,000. The work which was sold from a private Canadian collection was exhibited at the Royal Academy in 1902.